Red Bull X-Alps is the world's toughest adventure race! Participants have just 11 days to travel from Salzburg to Monaco, crossing the Alps by hiking and flying. Now, you too can wear the official event kit by Salewa on your own adventures. 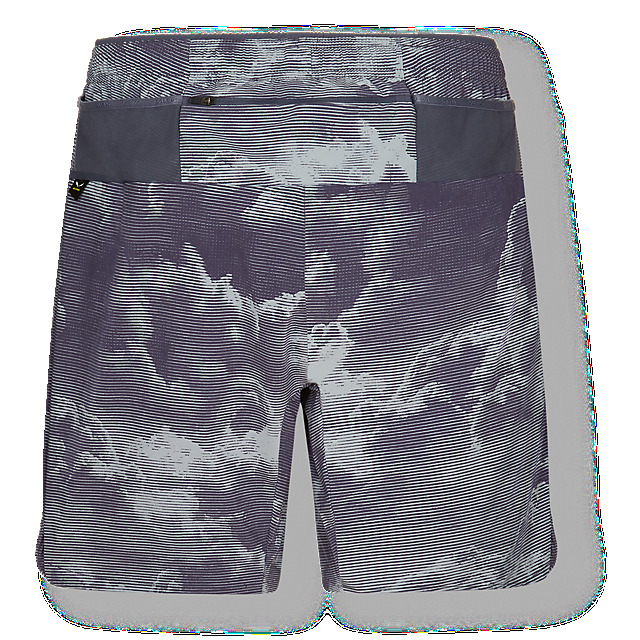 Versatile and comfortable, the Mountains Shorts are perfect for speed hiking, trekking and high-octane mountain sports. Water-repellent, breathable, quick-drying and abrasion resistant, they'll handle the terrain as well as you do and will give you plenty of room to move thanks to 4-way stretch fabric and gussetted construction. 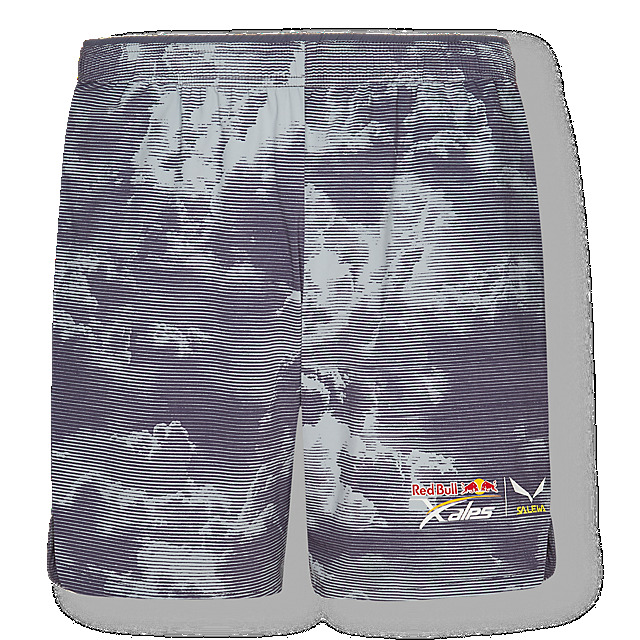 Meanwhile, the stylish cloud print design celebrates the joy and challenge of Red Bull X-Alps.